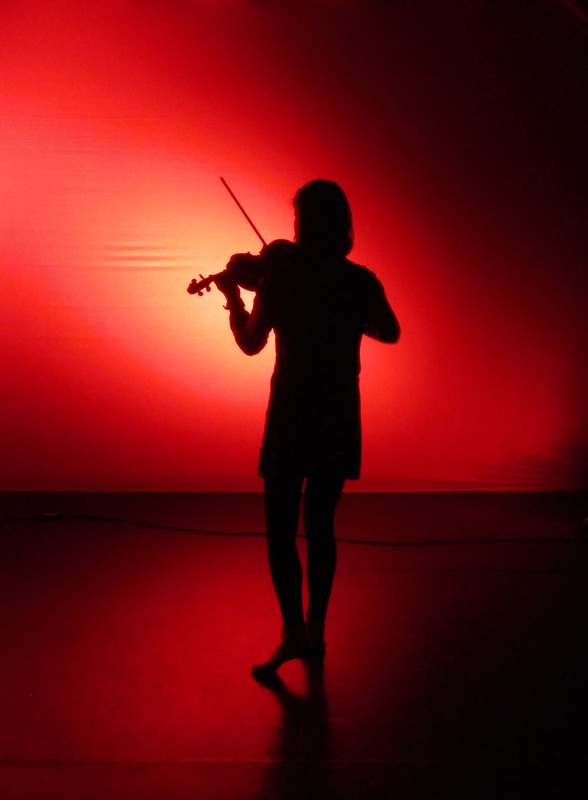 Fleadh na gCuach is a hugely enjoyable and successful traditional music and community based arts festival held in Kinvara Galway which is celebrating its 25th year in 2018. 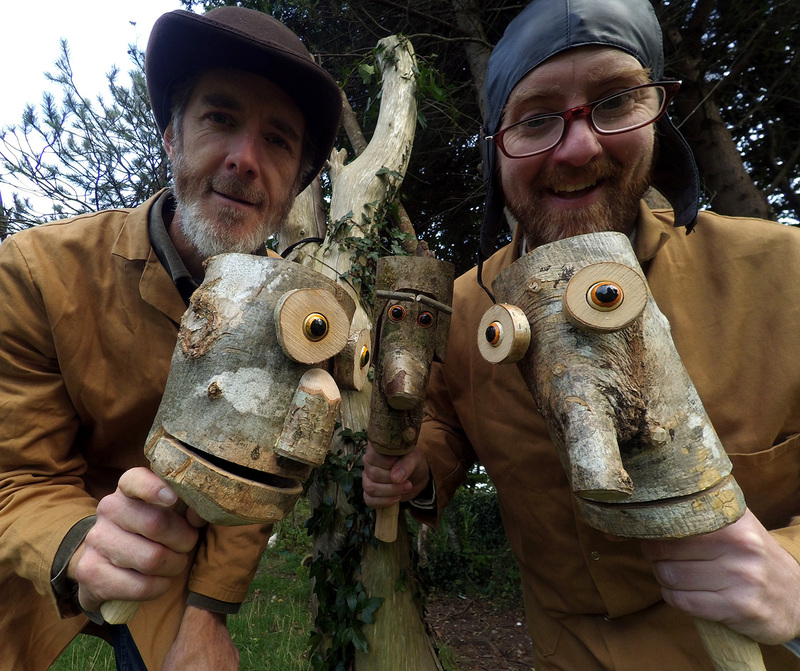 The festival will have a mix of traditional music, singing sessions, set dancing and poetry readings and puppetry. 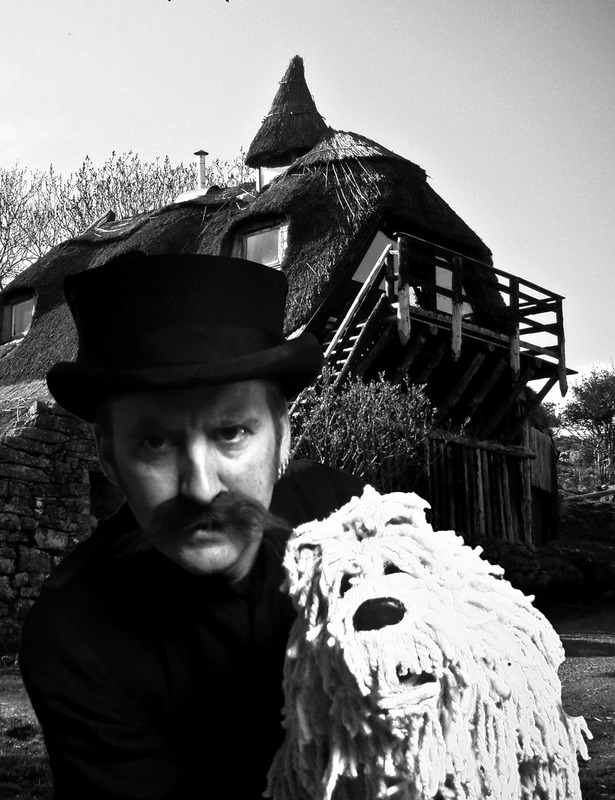 It takes place every year on the May bank holiday weekend (the first weekend in May). 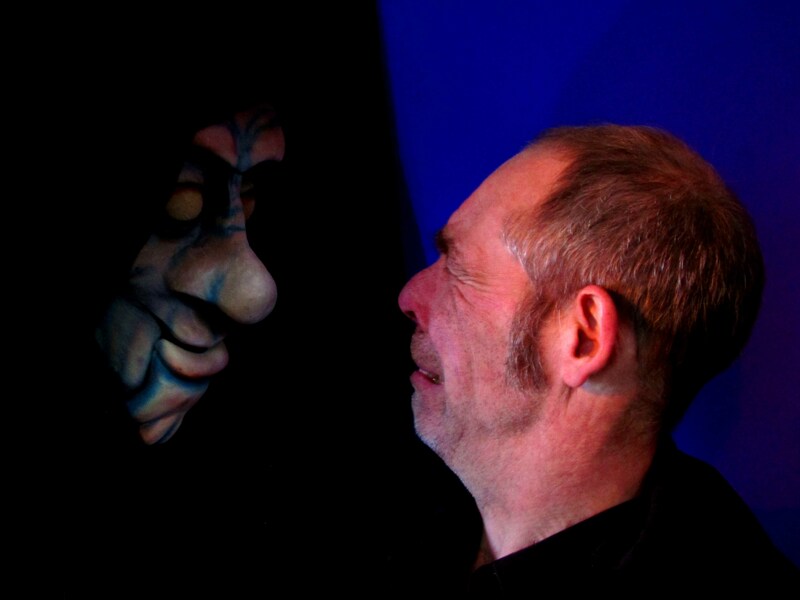 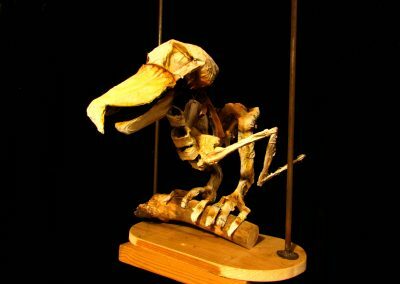 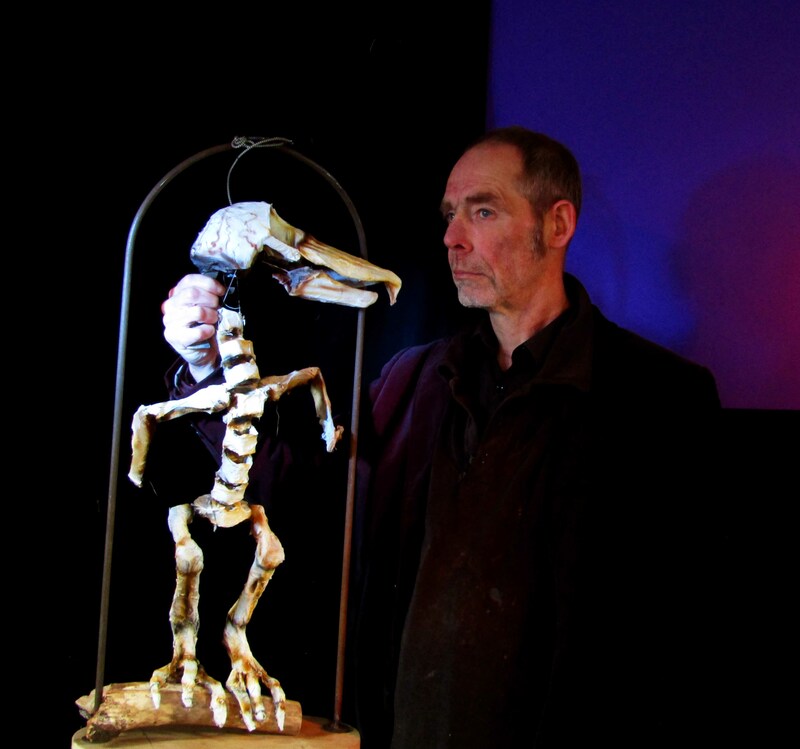 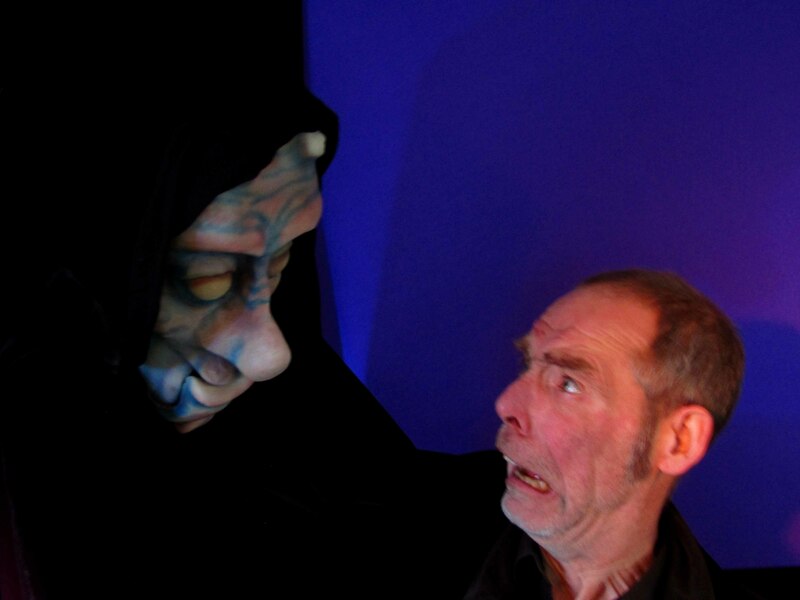 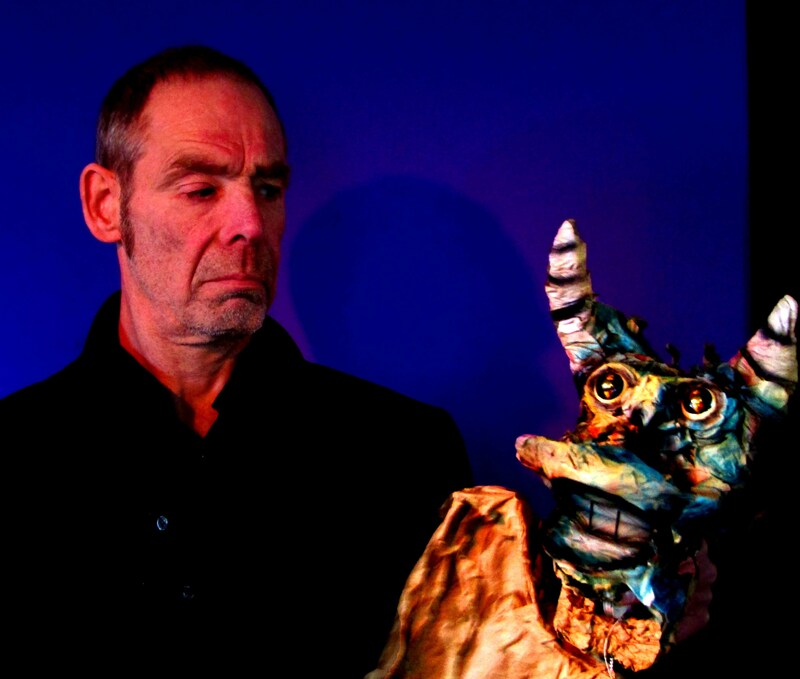 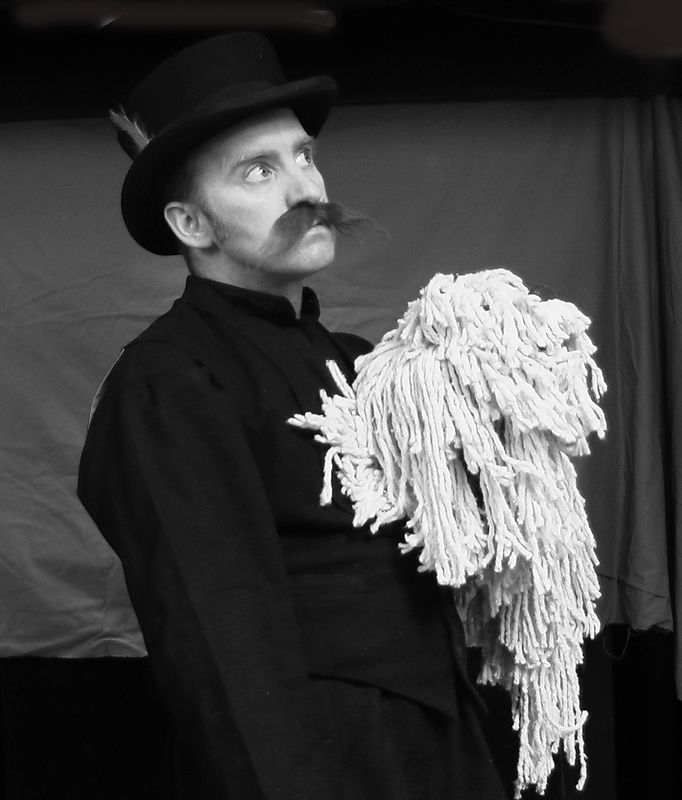 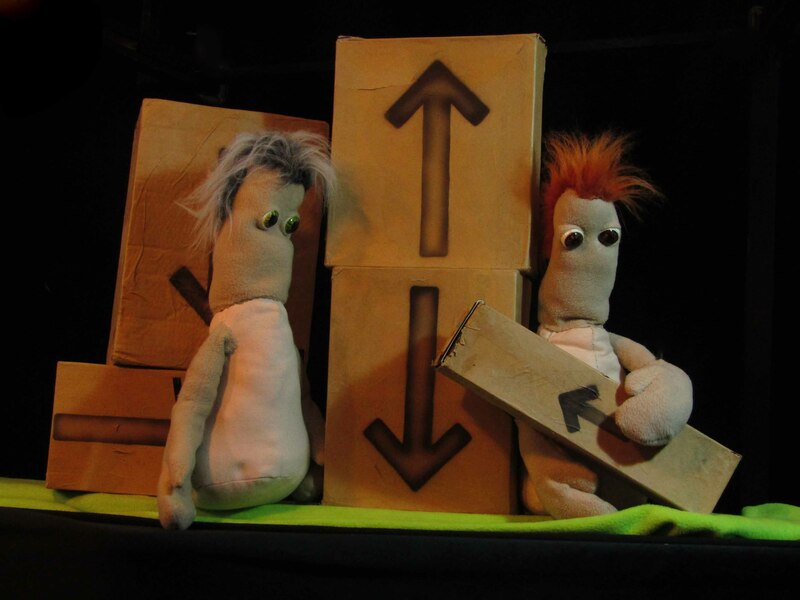 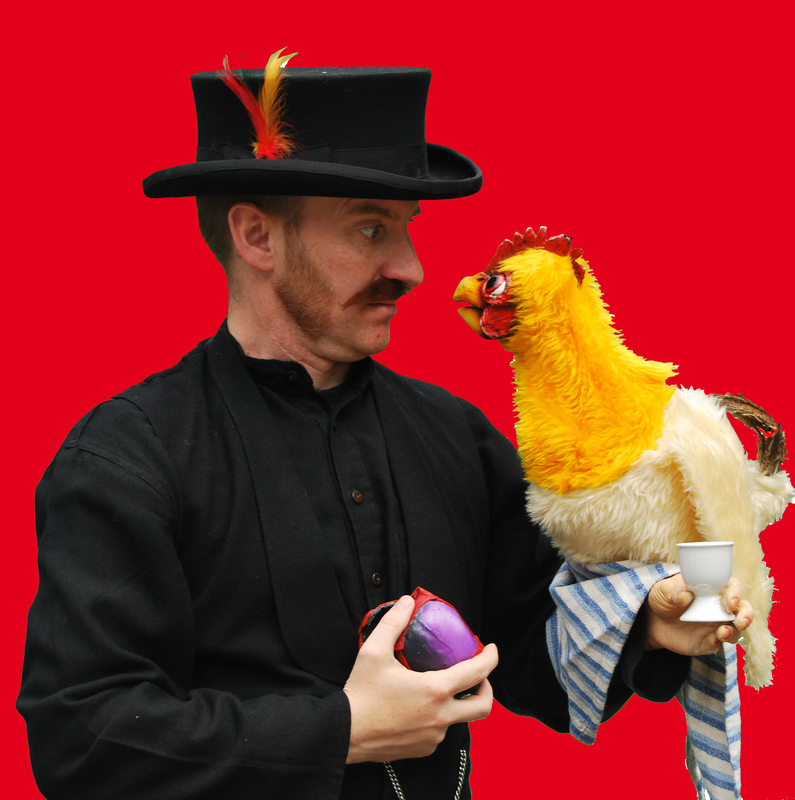 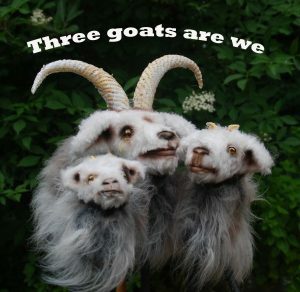 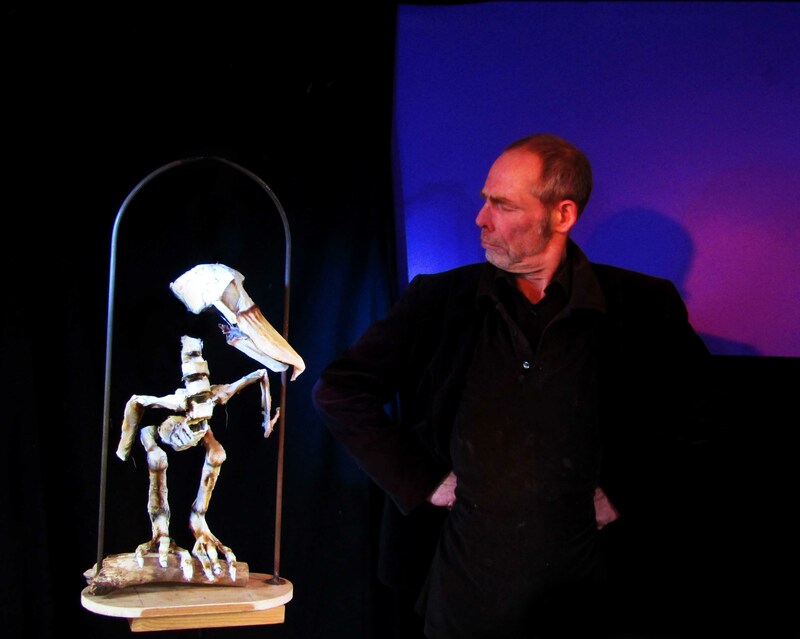 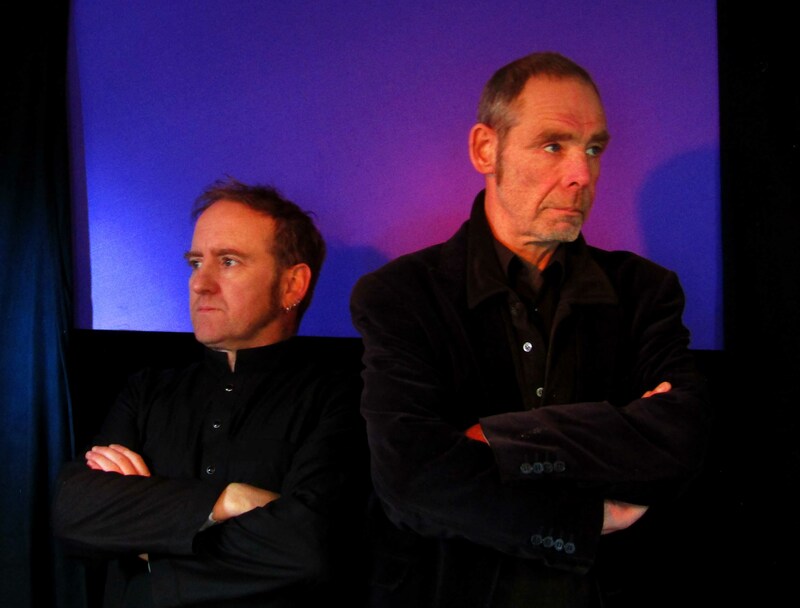 Your Man’s Puppets will perform on the Saturday the 5th, 2.30pm,in the New School building. 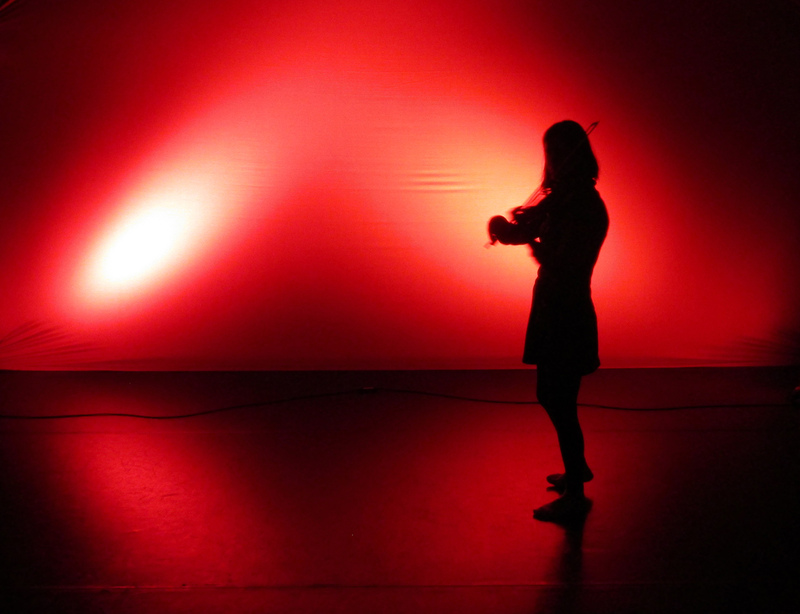 Early this April, I had the privilege of working with this group for an intensive week . 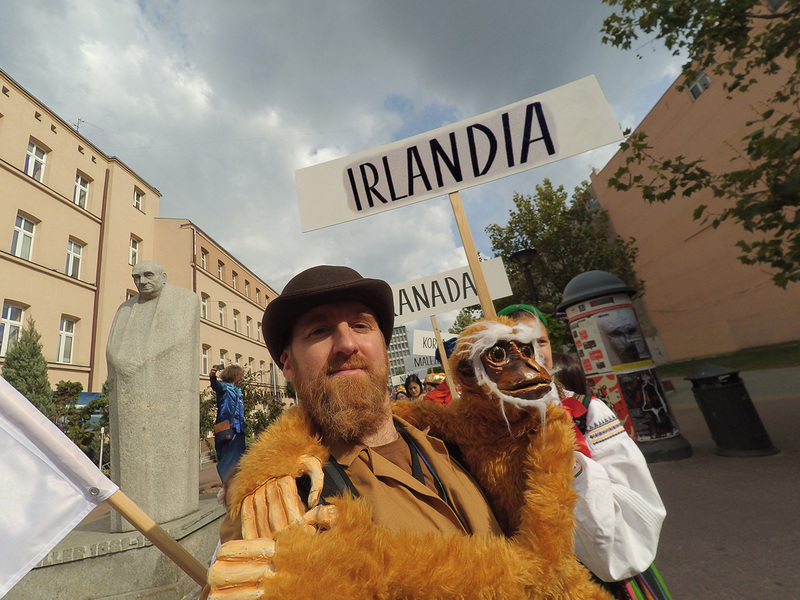 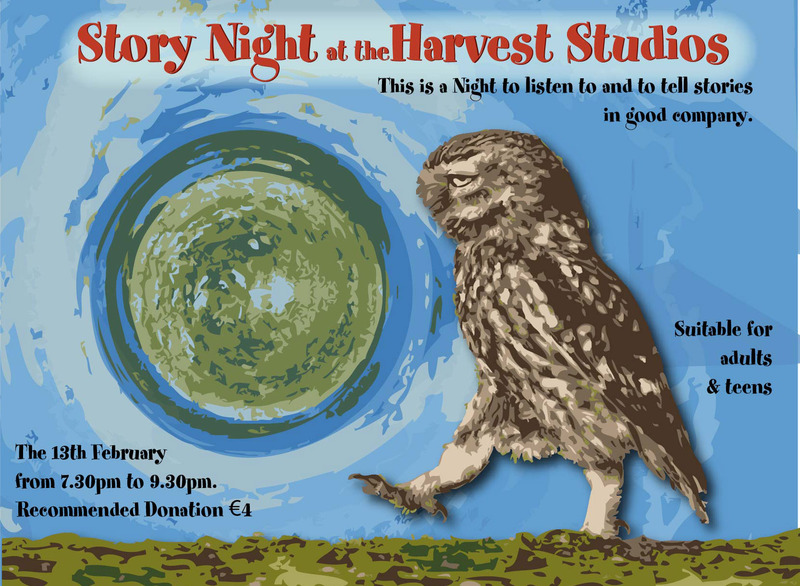 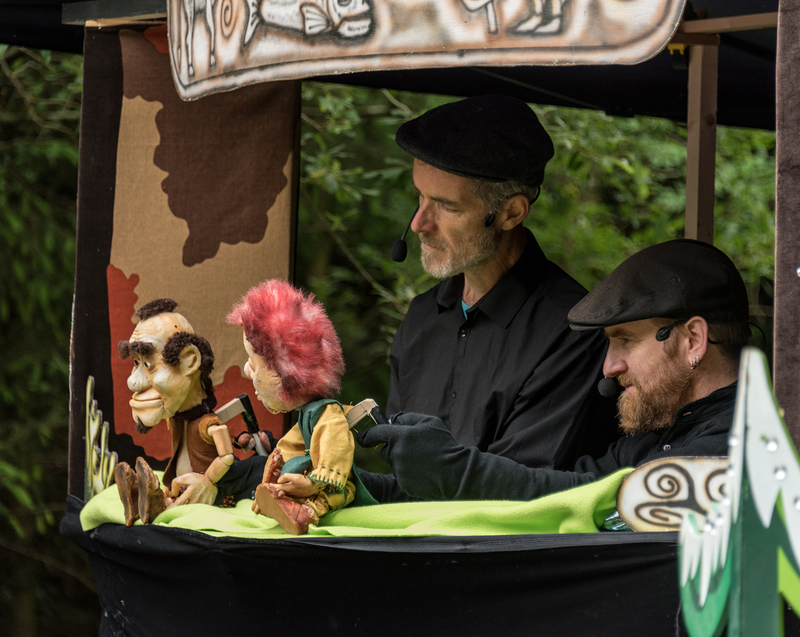 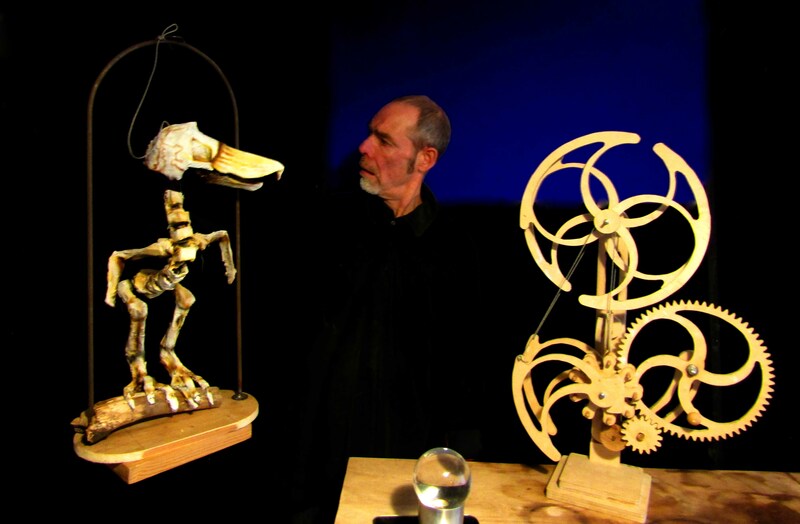 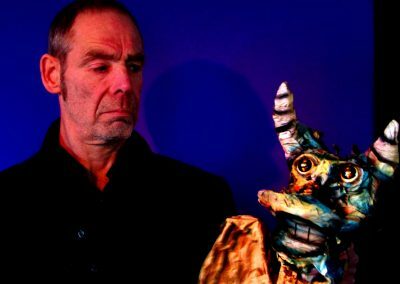 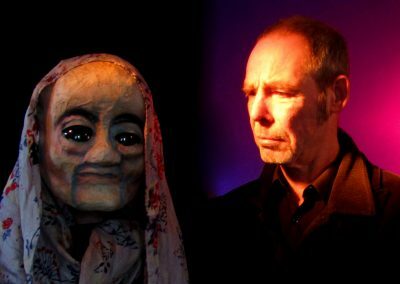 This Show has a unique blend of traditional Irish music, storytelling, puppetry and fun. 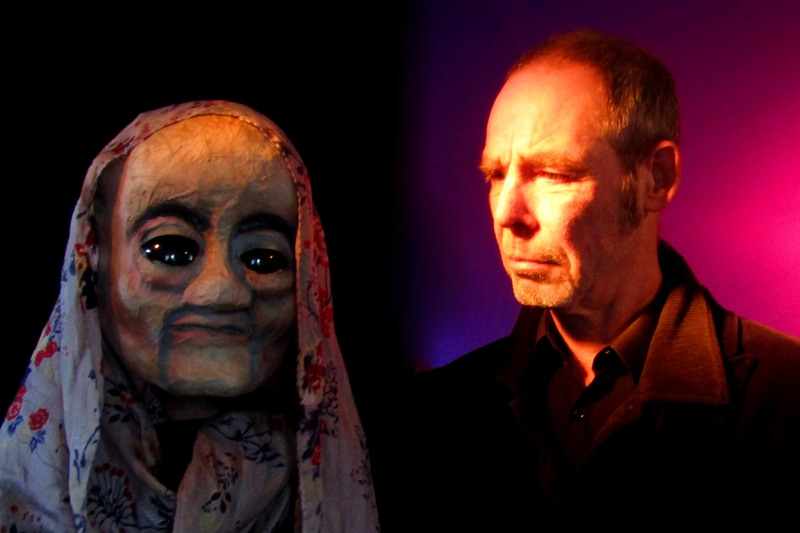 It’s touring at the moment and if you are near any of these venues I would highly recommend it. 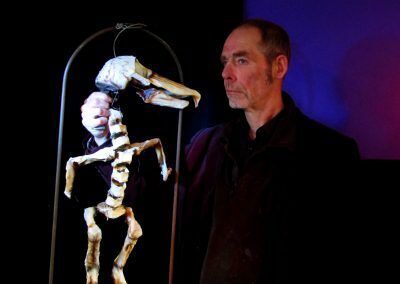 This week I’m working on very interesting project which combines live music performance, shadow puppetry and lighting effects. 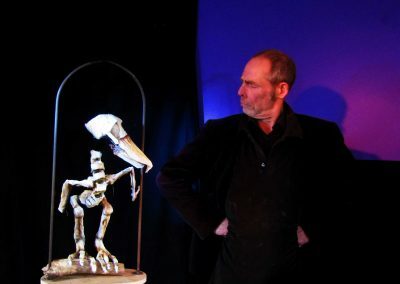 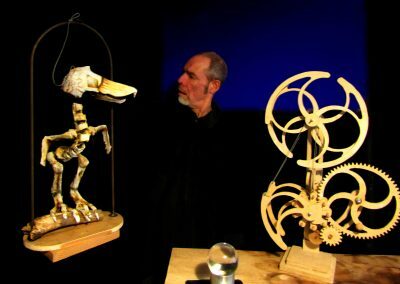 This is an unusual type of shadow puppetry which is performed with the screen made of a unique material which allows stretching and can create shapes through the material lit in a unique way.